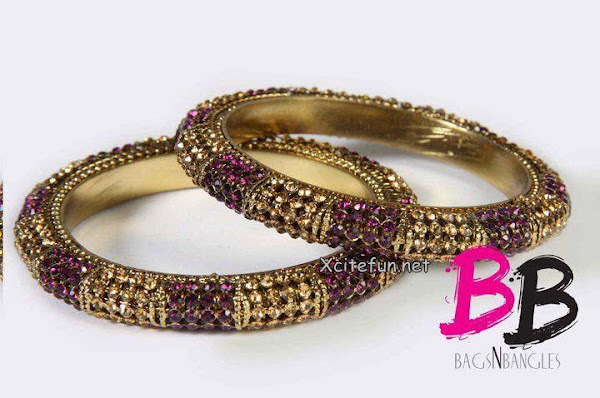 Bangles are type of fashion jewelry that you can buy online from any online store. 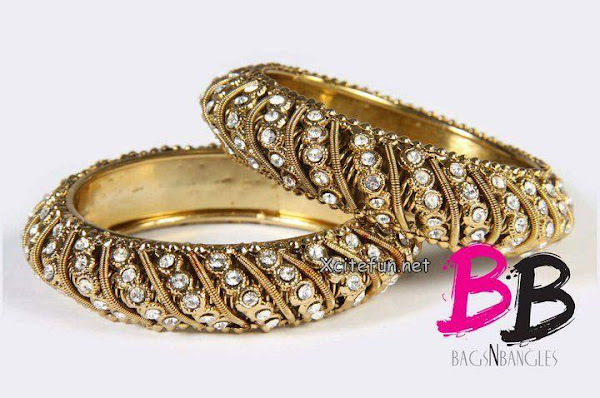 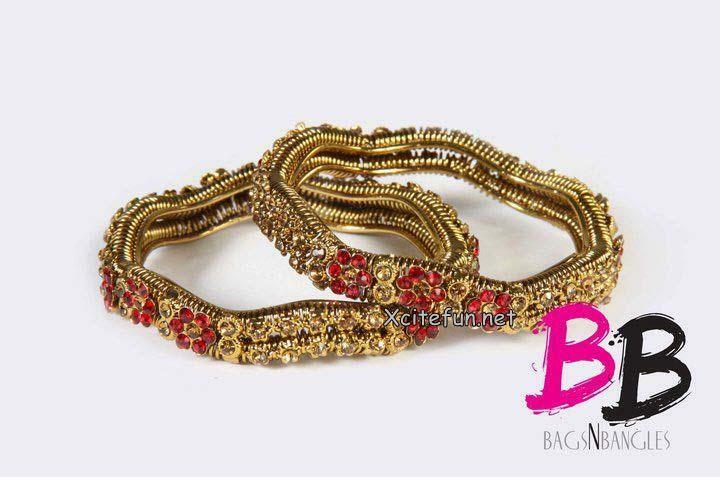 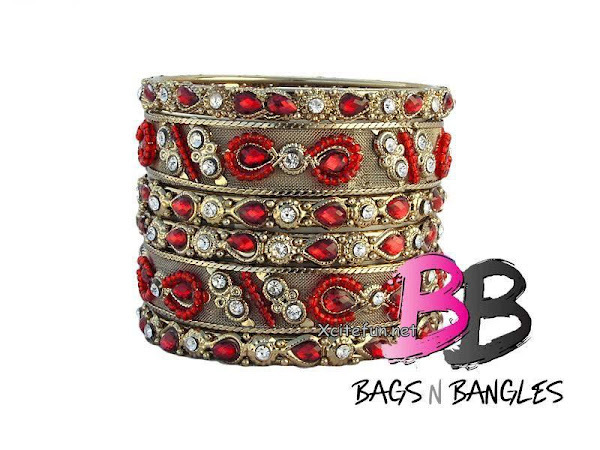 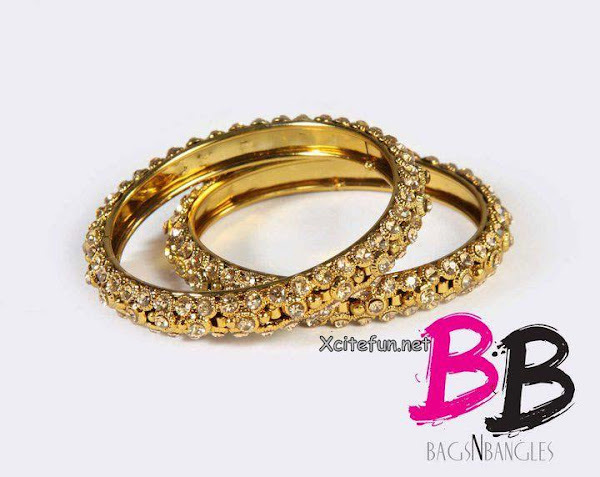 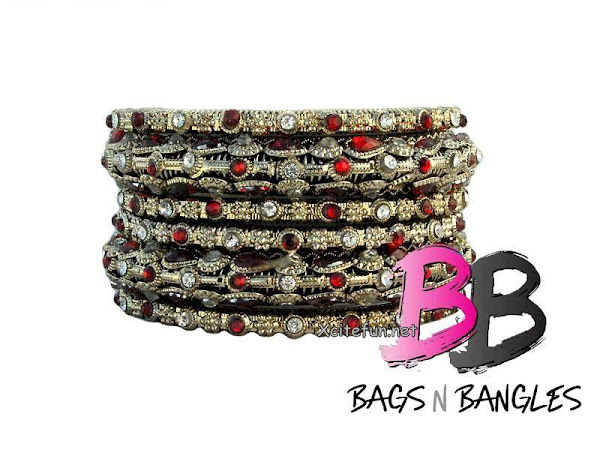 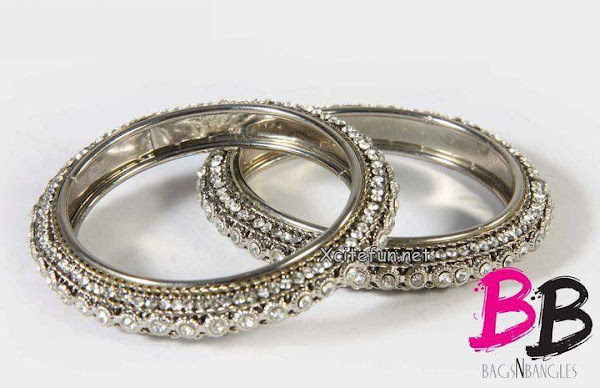 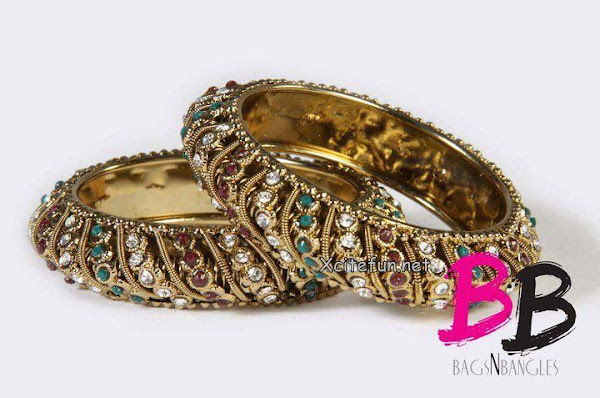 BnB accessories is one of the online stores dealing in bangles. 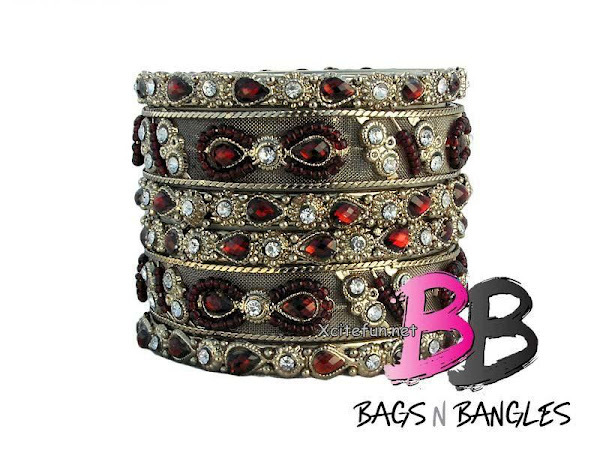 The motifs of bags N Bangles are in accordance with the latest fashion trends for 2012 - 2012, and women can wear these bracelets at parties and weddings. 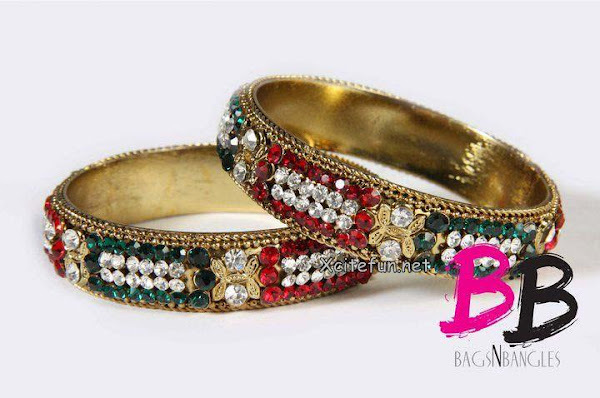 These colorful bangles can be worn with casual dresses, jeans and trousers.